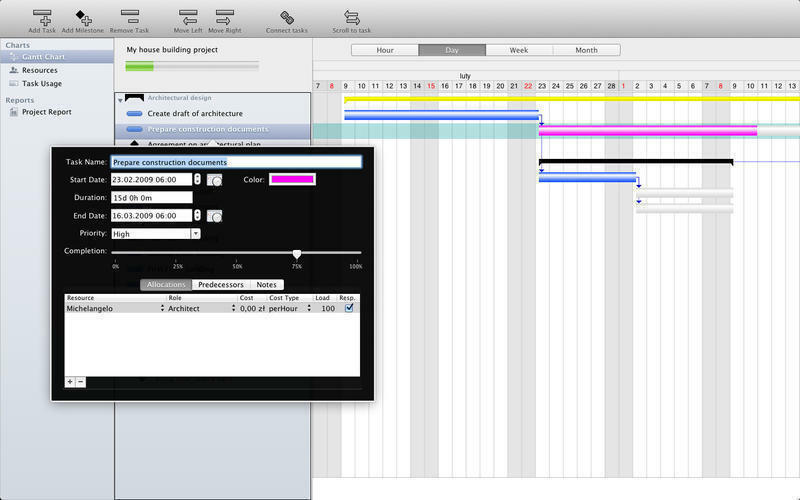 Is there a better alternative to Project Planner? 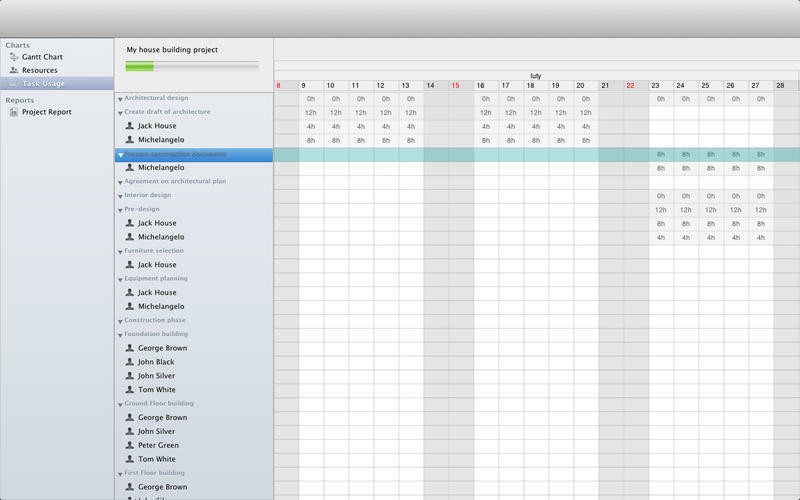 Is Project Planner really the best app in Project Management category? 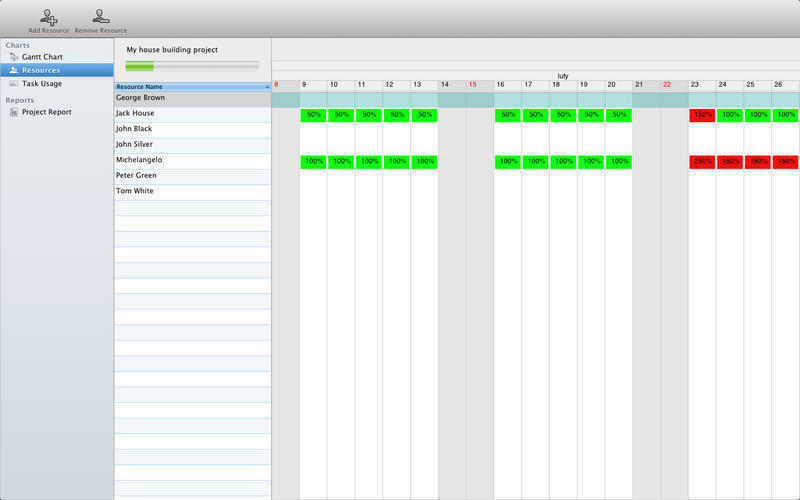 Will Project Planner work good on macOS 10.13.4? 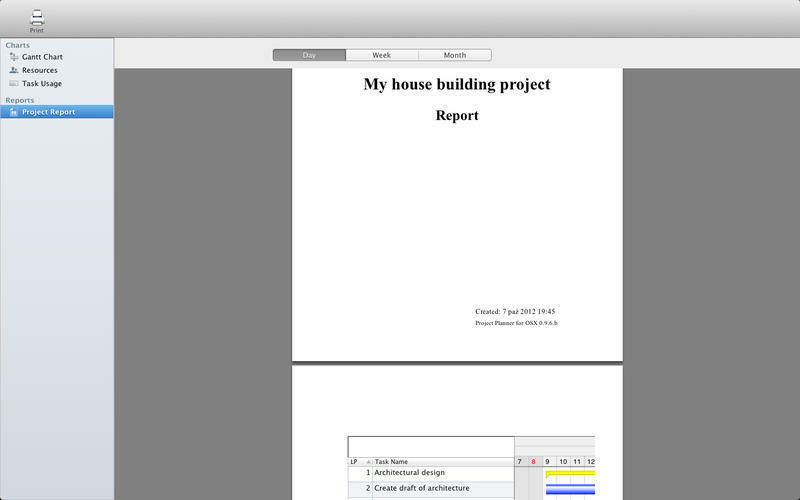 Project Planner is a project and task planning application that makes it easy to keep track of multiple projects and tasks. 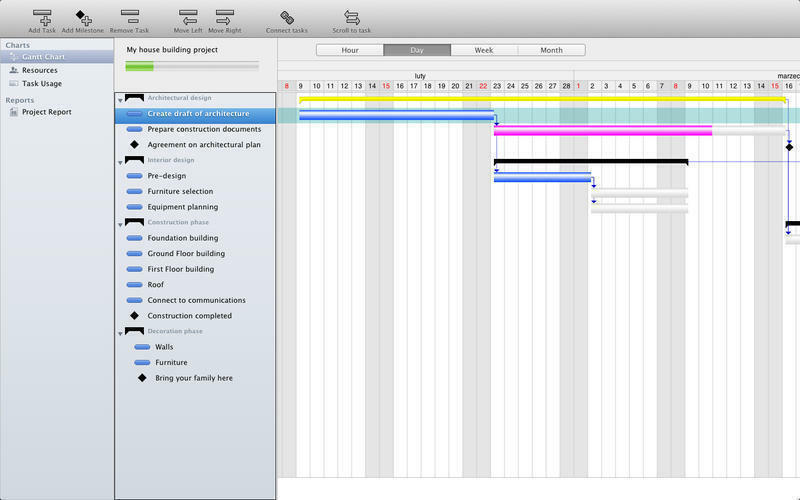 Project Planner is the Mac version of popular iOS applications Project Planner and Project Planner HD. Project Planner needs a rating. Be the first to rate this app and get the discussion started!